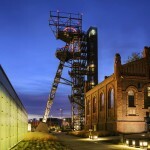 This industrial region of Poland developed mainly around mining and metallurgy. However, over the last few years this part of Silesia has lifted focus from the ground up: impressive architecture, busy software development centres and business enterprises are the new hum. Intel Extreme Masters Katowice event held at the Spodek Arena (lovingly called ‘UFO’ due to its shape) gathered over 34 million viewers in 2016. Spodek is the focal point of Katowice`s Cultural Zone created for families to enjoy arts and entertainment among modern architecture and green areas. Recently built International Conference Centre will send your sense of aesthetics flying proving that nature and architecture may be seamlessly unified via surreal geometric constructions. ICC has become a hit for conferences and scientific conventions. 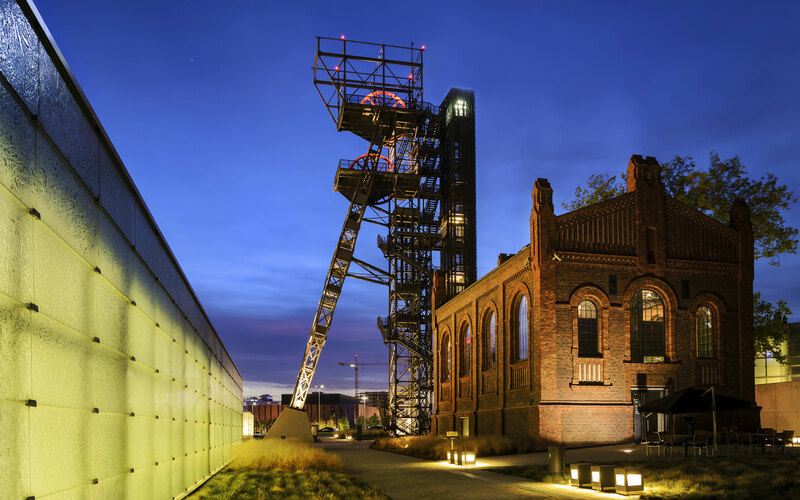 However, if you insist on going back to the true Silesian roots, feel free to take a grimy lift down to the yawning chasm of a real coal mine.